In the deal, Mrs May had placed a motion before lawmakers in the UK Lower House of Parliament, asking them to rubber stamp her withdrawal agreement with the European Union. The bill was rejected today, January 15, 2019, by 432 votes to 202. 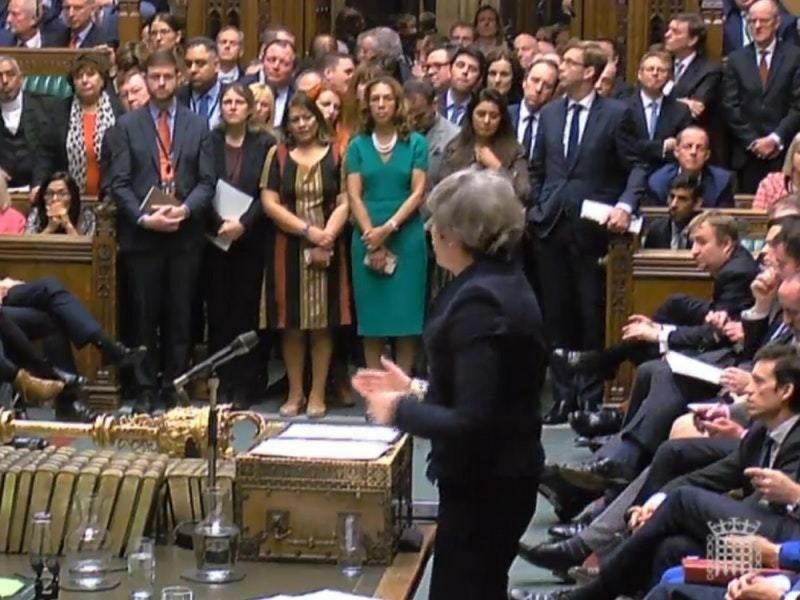 The 230 vote defeat is thought to be the largest in UK political history. 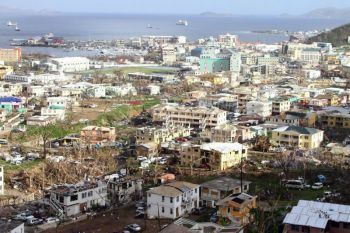 In the Caribbean, while British Overseas Territories (OTs) like the Virgin Islands (VI) and the Cayman Islands both do well from specialist financial and business services—including Bermuda to the north—these territories are now looking down the barrel of gun with regards to huge implications that may come as a result of the UK House shooting down May’s proposal. 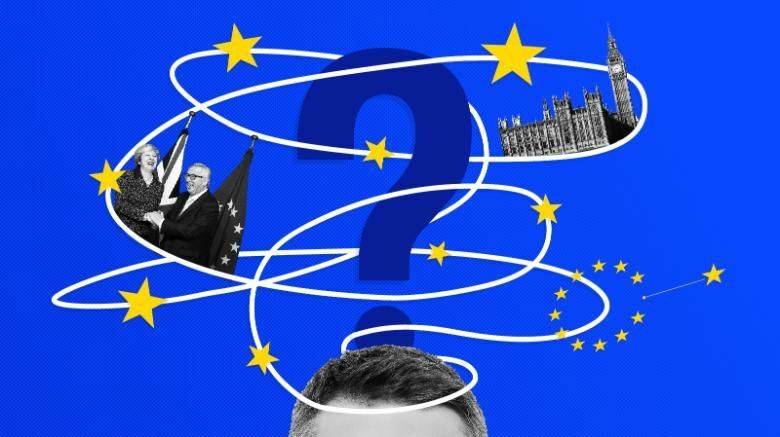 It is possible that Brexit can reduce the UK’s influence in determining the prevailing international rules and regulations that govern territories like the VI and their activities with the European Union (EU), one of the key players. Along with that, new policies could directly hurt the VI’s major financial sector. With three Caribbean states, including the VI already tax blacklist by the EU in early 2018—the VI was placed on the grey list—A former Leader of the Opposition, Hon Julian Fraser RA warned that the VI was in further trouble if a Bill entitled, “Economic Substance Company and Limited Partnership Act 2018,” was not passed. Current Premier and Minister of Finance, Dr the Honourable D. Orlando Smith (AL), said that among the objectives of that bill, the EU was concerned about BVI registered offshore companies shifting profits from high tax jurisdictions to benefit from the territory’s zero rates of corporate income tax. As such, one stipulation is to have BVI registered offshore companies have physical offices in the territory or the country will face further blacklisting. According to Hon Fraser, those requirements were just too mammoth & unrealistic to meet a December 2018 deadline. 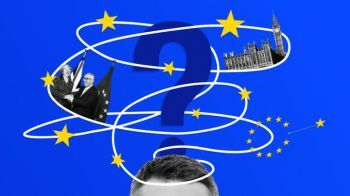 Further, Brexit implies that the current aid programmes will probably be the last for OTs like Anguilla, the Turks and Caicos Islands and also the Virgin Islands. All three territories still need significant reconstruction funds to make up for recent devastation from Hurricane Irma. 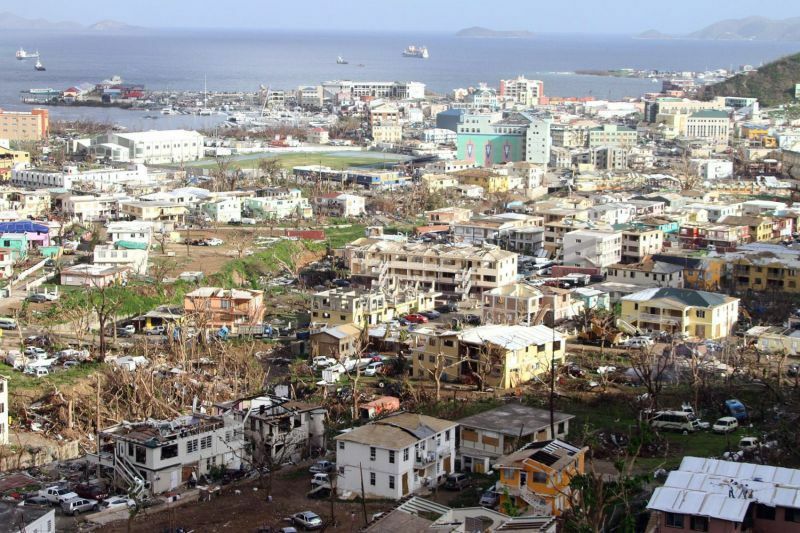 While the Virgin Islands (VI) did not get official development assistance because the Territory’s national income was too high, a Recovery and Development Agency (RDA) was created to handle the development of the Territory. However, many have since seen the RDA as an alternative government setup by the UK, due to them having no confidence and trust in the Dr Smith led, National Democratic Party (NDP) Government. Also, OT’s in the Caribbean in particular, could also face trading issues with some neighbours, since there is an EU frontier in the region. This arises because several French Caribbean territories including Guadeloupe and Martinique are legally part of France and are therefore part of the EU.